One of the most heartbreaking things in the life of a widow is no longer being special, no longer belonging especially to someone, no longer being loved by someone in human form, and no longer having her spouse to guard and protect her. You may have family and friends in your life, but really and truly it’s just you and God now. Have you ever given any thought about how God is guarding your life as a widow? Yesterday I began reading a new book entitled Guarded by Christ: Knowing the God Who Rescues and Keeps Us that just became available during this month. Author Heather Holleman struggled with depression and anxiety, but found that using mental word pictures to daily focus on the truths of scripture began to help her break down those strongholds in her life. 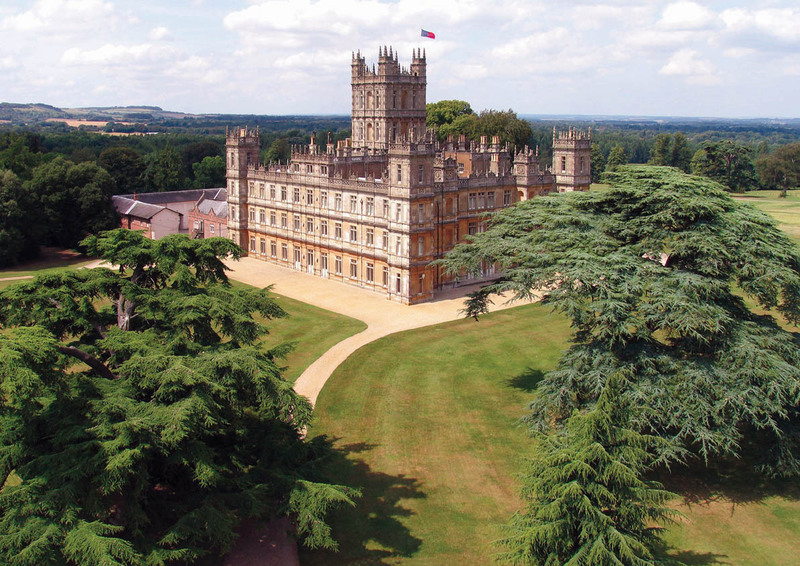 I am a visual person and as I began to think about what word picture would help me to most understand that God is guarding me, the picture of HighClere Castle, whose massive stone walls stand strong and erect out in the countryside of Newbury, England, popped into my mind. Because that particular castle was used in the filming of the PBS series Downton Abbey, I knew that I could order an inexpensive replica of it to put on the window sill over my kitchen sink to serve as my daily reminder that I am in the castle where God is standing guard over me. The location of my castle was especially important to me. Wide open spaces bring a feeling of peace. It’s a place where I can just breathe and feel the muscles in my body begin to relax. Jesus and I are strolling the grounds outside my magnificent castle as I pour out my heart to Him and share with Him all of my fears, concerns and deepest feelings. He quietly listens and then tells me how much He loves me and that I am His own. He puts His arms around me and points back to the protection of the castle walls assuring me that He’s got my back now. Inside the castle I imagine myself seated with Jesus at a table for two. Flowers sit in the center of the table with their sweet aroma filling our intimate space. There are floor to ceiling windows that look out onto the outdoors flooding the room with warm sunlight that never ceases to uplift my spirits. During the fall and winter months a bright, cheery fire burns in a fireplace close to our table warming us as we sit together in close fellowship. 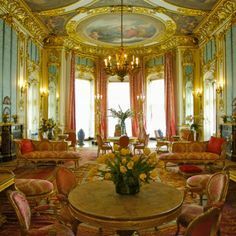 The firelight lights up the gold gilded walls and painted frescoes on the ceiling. Love radiates from the face of my Jesus warming my heart. He reaches across the table and holds my hands letting me know that He’s got this widow life and will never ever leave me alone. Early this morning as I began to come to consciousness the words and music to a song that my four daughters used to sing as children began to play in my mind. I haven’t thought of this song in years, but how relevant it is to my new word pictures as I meditate on being in the castle with Jesus as He now guards my heart. Perhaps you will find that word pictures are helpful to you as a widow. When you think of some that are different than the ones I have shared here, please share them with us. How thankful I am that I am not doing widow life alone and that God’s got my back.